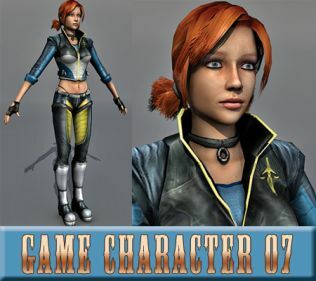 Mid poly, realistic 3d girl character for animation and rendering. 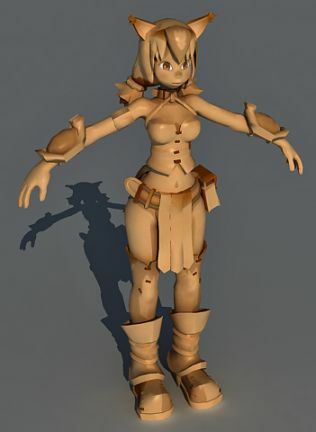 Included all textures and materials required to render the model. 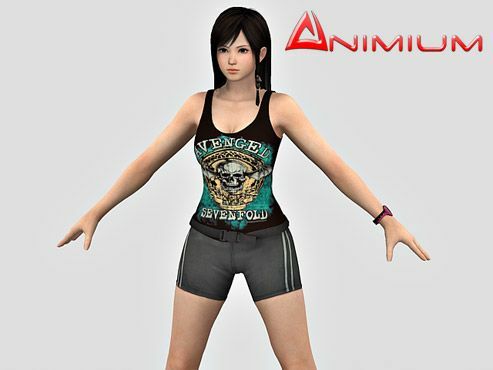 3d character provided in T-Pose ready for rigging and animation. 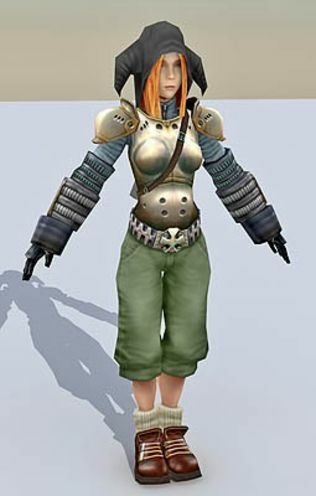 Model contains Multi-sub object material with various polygon id's for each texture. Perfect for close up character animation.